The international space community is mourning the death of Microsoft co-founder Paul Allen, who quietly funded the development of private spaceships, the search for intelligent alien civilizations, and conservation programs on Earth. The international space community mourned the death this week of Microsoft co-founder Paul Allen, who quietly funded the development of private spaceships, the search for intelligent alien civilizations, and conservation programs on Earth. His vision led the way to low-cost access to space, while NASA struggles with no way to get into space at the moment and a muddied vision for the future. Paul Allen, who died on Oct. 15 at the age of 65 of non-Hodgkin's lymphoma, did not draw the kind of media attention as another billionaire rocket builder Elon Musk, who is known for dramatic unveilings of his latest projects. Instead, Allen quietly provided funding for creative inventors such as aerospace engineer Burt Rutan, who designed and built the world's first private rocket, SpaceShipOne, which flew to sub-orbital space twice in one week, winning the Ansari X Prize. That vehicle now hangs in the Smithsonian and provided the base design for Virgin Galactic's SpaceShipTwo that will be sending paying passengers to space within as soon as the next few months to the next few years. 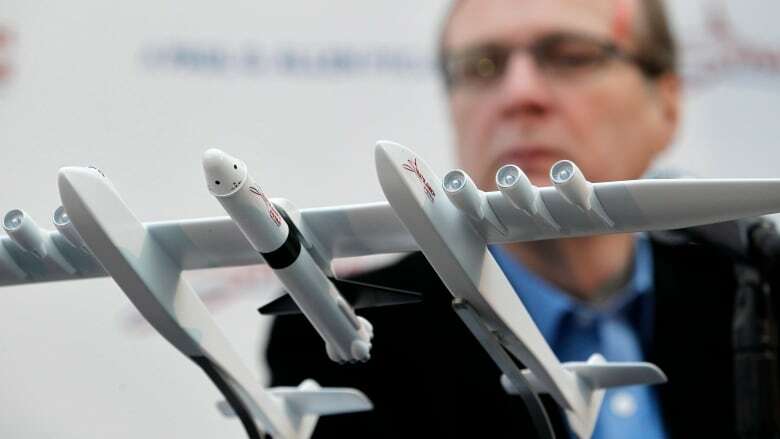 Allen also sponsored the construction of the world's largest aircraft called Stratolaunch that will carry rockets to high altitude where they will be launched into space, which will be cheaper than launching from the ground. It is currently conducting runway trials. The SETI Institute benefited as well from Allen's donation of a 42-telescope array dedicated to the search for intelligent radio signals from other civilizations in our galaxy. Before the Allen array was built, the institute relied on a few smaller telescopes or borrowed time on larger ones. While philanthropists such as Paul Allen, Elon Musk, Jeff Bezos, and Richard Branson have been financing the construction of real, low-cost spaceships, NASA has found itself in the embarrassing situation of having itself grounded with the recent failure of a Russian Soyuz launch, which is their only way to send astronauts to the space station. Meanwhile, their next big rocket, the SLS, which has been in development since 2011, is behind schedule and over budget. Even the iconic Hubble Space Telescope is out of commission with gyroscope problems, as was its companion — the Chandra X-ray Observatory before it was repaired this week. Even the future plans for NASA are in doubt as the International Space Station approaches the end of its life in 2024. The agency is hoping that private interests will take it over, but so far, no one is lining up at the door. 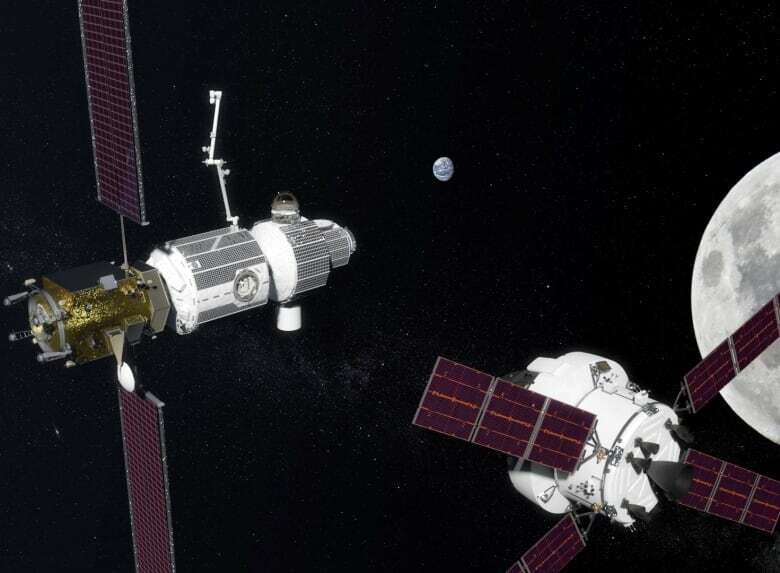 And finally, the Deep Space Gateway, a new smaller version of the space station planned for lunar orbit, has been criticized by some as an unnecessary waste. It is cheaper to land directly on the moon rather than stop at a waystation. The early successes of NASA that placed humans on the moon in the late '60s was a political model intended to employ people from every state in the union with the national goal of beating the Soviet Union. In the end, 400,000 people from across the country worked on the Apollo moon missions. A similar model was used to build the space shuttles and space station, where components were built in different parts of the country and assembled in Florida for launch. But while this approach does provide enormous employment opportunities, it is very expensive. President Kennedy basically wrote a blank cheque for the moon program because national pride was at stake. Toward the end of the space shuttle program, it was costing more than a billion dollars every time they left the ground. The New SLS rocket is derived from shuttle technology and will likely cost even more for each flight. Perhaps the bloated NASA model of reaching space has become more of a job creation program than a means to explore. 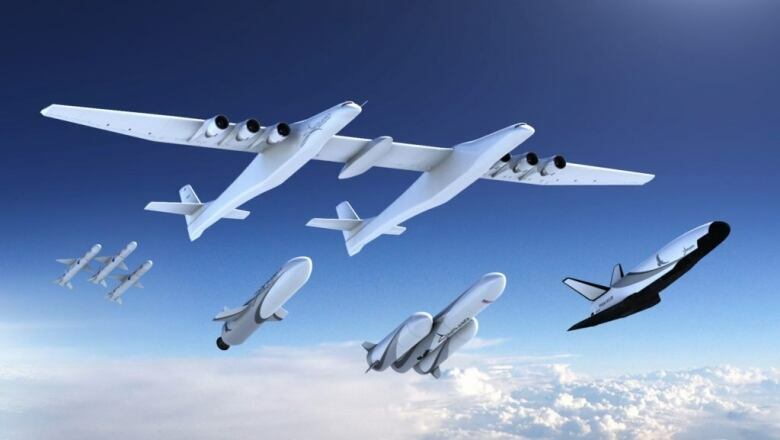 Private companies are showing that space flight can be much cheaper when everything is done under one roof. The SpaceX Falcon Heavy, currently the world's most powerful rocket, costs less one tenth ($90 million US) of the projected cost of NASA's SLS per flight. Blue Origin is building a new facility right on the grounds of the Kennedy Space Center for its new rocket, while nearby, Moon Express has taken over an abandoned launch pad to send its new robotic missions directly to the moon. Paul Allen was among a new breed of visionary entrepreneurs who have the means to bring their visions to reality efficiently and effectively. 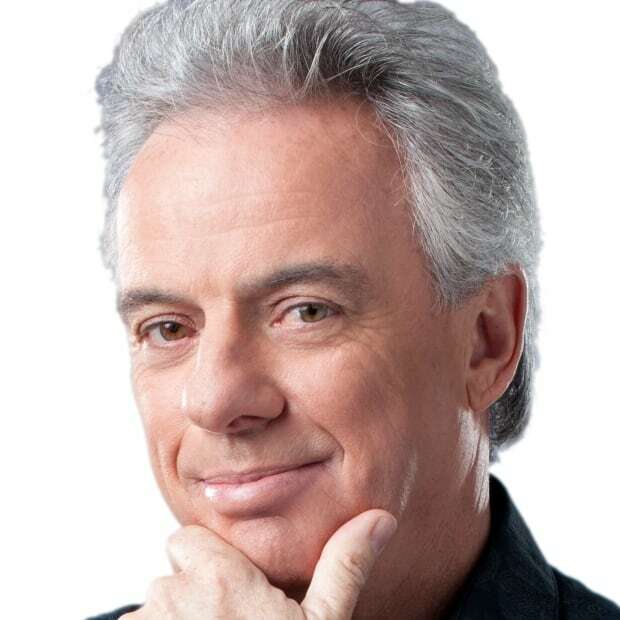 He will be remembered for his generosity and support of a new era of commercial space exploration.